Additive manufacturing has the potential to transform manufacturing processes, reconfigure global supply chains, and give rise to business models that are difficult to imagine today. Additive manufacturing, or 3D printing, as it is more commonly known, is a simple procedure of code-driven material deposition, which happens layer by layer, to construct items which are often composed of complex geometries. While this concept has been on the market for three decades, digitalization and recent advancements in additive manufacturing are driving recent fame in the mainstream industry. Traditionally deployed only for R&D prototyping, today it is gaining popularity for spare part manufacturing, small-scale production and multiple other industrial uses, if the system costs for final components can be reduced. Additive manufacturing has the potential to transform manufacturing processes, reconfigure global supply chains, and give rise to business models that are difficult to imagine today. From new time-to-market approaches to disruptive changes in production, 3D printing has already started to change the competitive landscape in the manufacturing value chain for plastics, metals and other materials. Due to new markets, advanced 3D printing technologies and the industry learning curve, the market is growing quickly and major companies along the value chain are investing in 3D printing technologies. 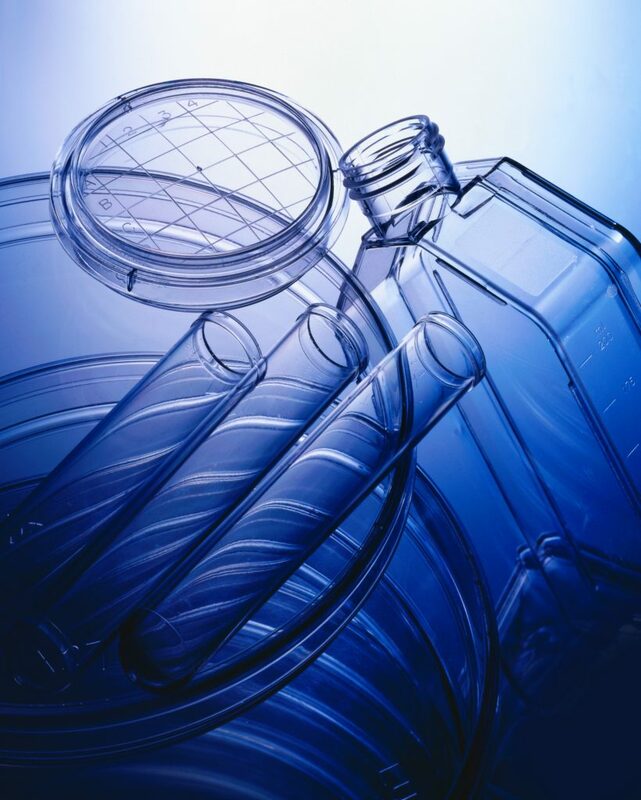 As several markets consider 3D printing as favorable technology, chemical companies face rising customer interest and the challenges to adjust the material specifications to the individual requirements. 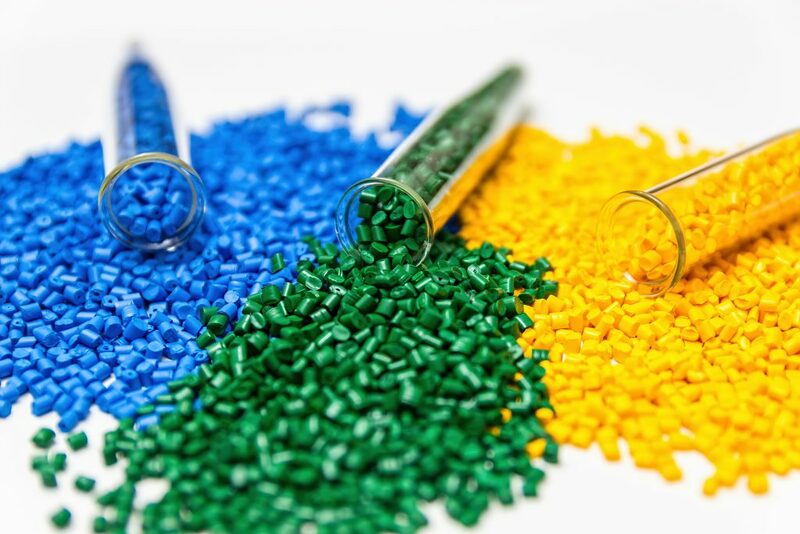 The market size for additive manufacturing raw materials surpassed one billion USD in 2017, hence almost all major polymer producers have started to consider potential impact on core business. Thus, several material producers establish internal start-ups, plant expansions are announced for PA12, and companies like BASF and Wacker forward integrated their businesses. Nevertheless, new players will have the chance to develop markets as market maturity is low. A recent study by CAMELOT Management Consultants of senior managers from major chemical companies also confirms that additive manufacturing will have a high impact on those companies’ business – both on strategy and the operating model. The study identified three key results. First, additive manufacturing will mainly be applied in dedicated market segments where system costs along the value chain are favorable. Second, additive manufacturing business will grow, mainly driven by new applications and geometries. Third, chemical companies have the choice to drive system integration or to focus on a pure material supplier role. 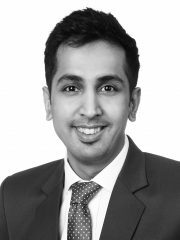 The GCC petrochemical and chemical industry will be greatly impacted by the global additive manufacturing developments. Being one of the largest chemical markets in the world. This is not surprising. The expected potential market growth of 3D printing in the GCC is based on three main pillars. 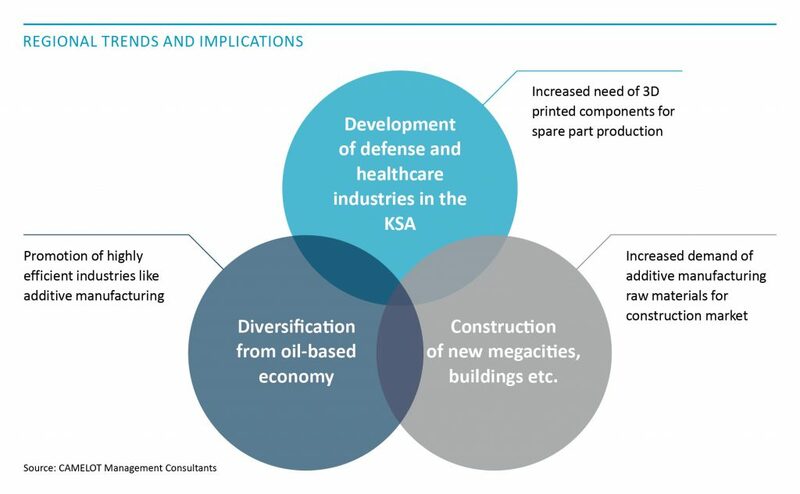 First, the development of the healthcare and defense industries in Saudi Arabia, in both of which additive manufacturing technologies play a major role in innovative areas like individualization and new geometries. Second, construction of megacities. Third, the opportunity arising from diversifying from an oil-based economy and regionalized production in the GCC. In addition, local government strategies will play a vital role in fast adoption of additive manufacturing in the region. Particularly in Saudi Arabia, 3D printing is gaining momentum. As the kingdom inches closer towards its 2030 goals, it is expected that additive manufacturing will be used quite heavily in the future as it is potentially more powerful, relatively cheaper and more sustainable than traditional methods. Saudi Arabia plans to additive manufacture more than 1 million houses in the next five years. In addition, NEOM focuses on additive manufacturing as one of its main industries and uses 3D printing as one of the key technologies for production of all types of material. These are just two of the various use cases for 3D printing in Saudi Arabia. Additionally, the ruler of Dubai has recently launched “Dubai 3D Printing Strategy” which aims to make Dubai a 3D printing hub by 2030, supporting industries like healthcare and construction. The strategy involves 3D printing of 25% of all buildings in the city. This level of commitment will create extensive opportunities for chemical companies on different levels. Looking at the overall situation especially considering regional trends, the GCC region is going to see a spike in the need of additive manufacturing material and improved manufacturing processes. This in turn will create a huge window of opportunity for chemical players. As additive manufacturing has been identified as a potential core industry in GCC countries, it is likely that it will be used to regionalize production with a focus on construction, defense and healthcare markets. 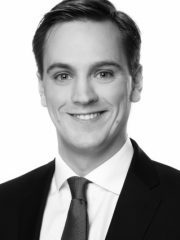 To benefit from this outlook, chemical companies need to adapt their portfolio to the production requirements of additive manufacturing technologies. And they do. Most raw material development occurs in Saudi Arabia. As the prime example, SABIC has established a portfolio of high-performance materials for material extrusion, including ABS and PC – focusing both on the healthcare and aerospace industries. Additionally, BASF has provided innovative construction solutions for the world’s first fully functional 3D-printed office building in early 2018. Key industry players have already started to conquer the 3D printing market in the GCC region – a wake-up call for all chemical companies that do not want to be left behind.